My NEWest ! 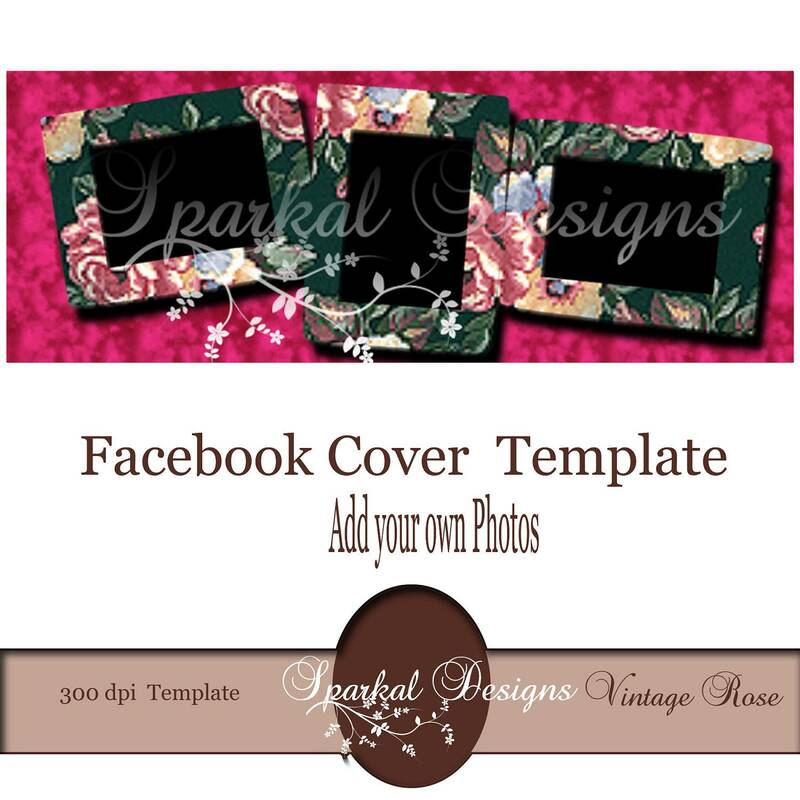 Facebook cover picture templates ! Personalize easily with your own photos . Vintage Rose Facebook Cover Template. So easy to use! Just add your photos to the layered template and upload to your facebook.